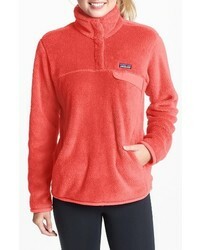 Patagonia Re Tool Snap T Fleece Pullover $119 Free US shipping AND returns! 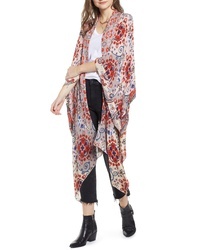 Free People Little Wing Kimono $68 Free US shipping AND returns! Miaou Crop Sleeve Track Jacket $180 Free US shipping AND returns! 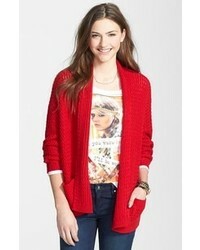 Somedays Lovin Whos That Girl Sweater $59 $99 Free US shipping AND returns! 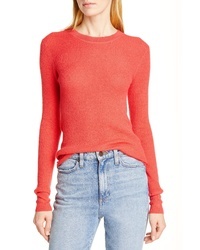 Polo Ralph Lauren Cashmere Sweater $398 Free US shipping AND returns! 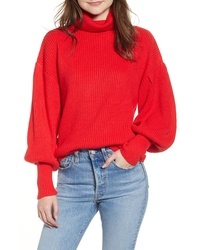 Burberry Viar Merino Wool Sweater $350 Free US shipping AND returns! 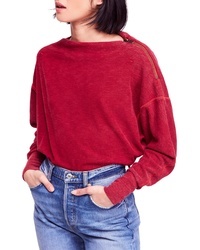 Free People Nikala Tee $40 $78 Free US shipping AND returns! 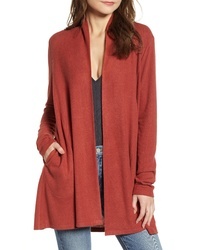 CODEXMODE Open Front Cardigan $49 Free US shipping AND returns! 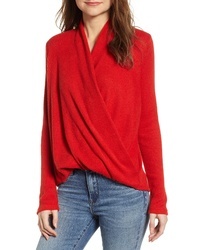 CODEXMODE Faux Wrap Sweater $40 Free US shipping AND returns! 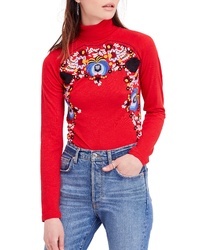 Free People Disco Rose Top $49 $98 Free US shipping AND returns! 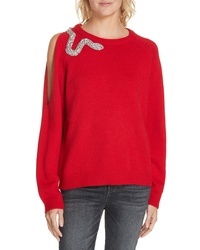 BA&SH Ossi Embellished Wool Sweater $460 Free US shipping AND returns! 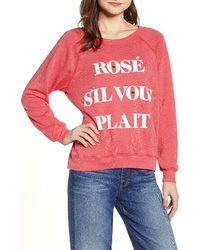 Wildfox Rose Sil Vous Plait Sommers Sweatshirt $108 Free US shipping AND returns!